Qualifying for the Italian Grand Prix kicked off with a failure for the Manor driver Esteban Ocon, in only his second qualifying appearance. His teammate, however, Pascal Wehrlein, managed to get through to the second session, winding up 14th on the grid in the end. Felipe Massa dropped out in Q2, which was a disappointment for the team as with the Mercedes engine performing well on the power hungry track, Valtteri Bottas was able to get up into the top ten and secure fifth on the grid. Esteban Gutiérrez also managed to get into the top ten, a first for the Haas F1 team, but he ended up tenth. 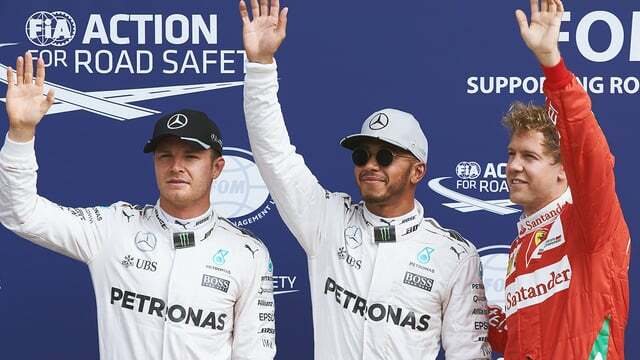 Out front, Lewis Hamilton took pole position from Nico Rosberg, but neither were particularly troubled by Ferrari who had to settle for best of the rest in front of the Italian home crowd. Behind Bottas, it went team by team, the two Red Bulls and the two Force Indias.